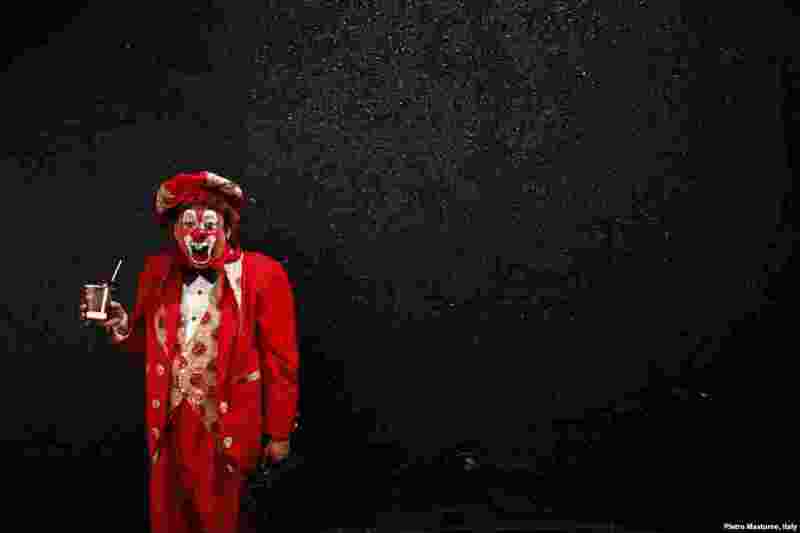 5 "Resortito", a clown, rallies for peace during the 18th Latin American clown convention or "Fair of Laughter" in Mexico City, Mexico, Oct. 23, 2013. 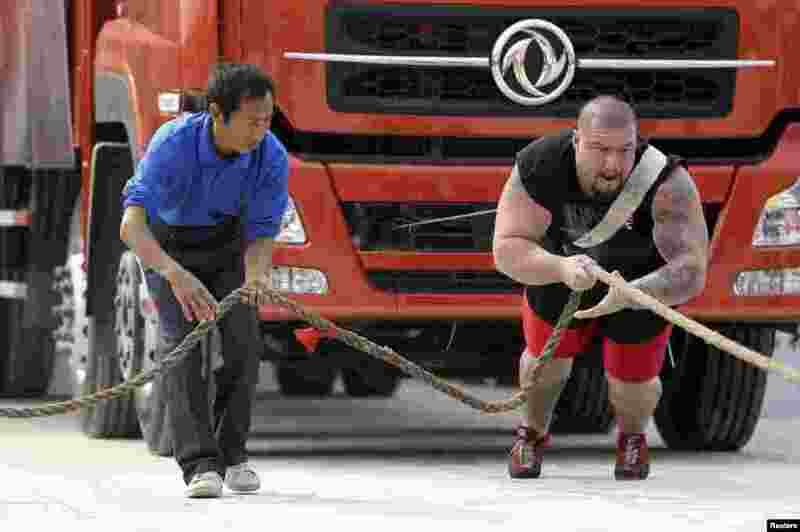 6 British participant Kenneth Nowicki (R) drags a truck during the annual Chinese Hercules Open in Xiangyang, Hubei province, China. 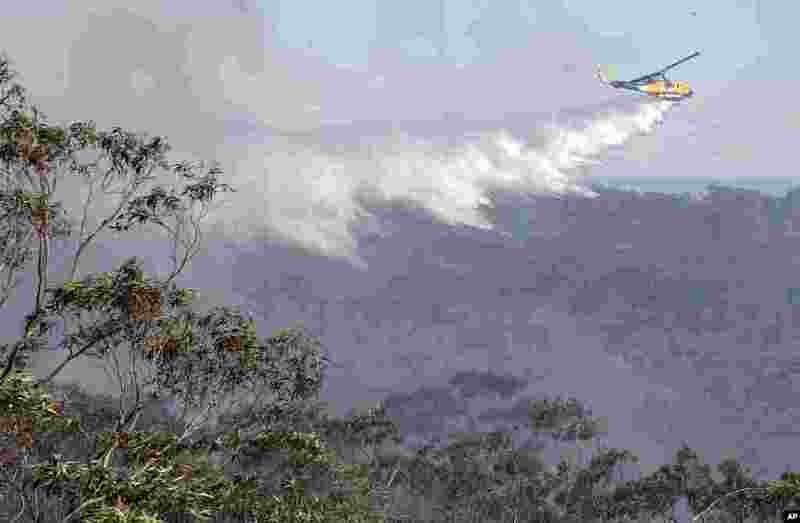 7 A helicopter drops water on a bush fire in Faulcombridge, 85 kilometers (53 miles) west of Sydney, Australia. More than 100 wildfires have killed one resident and destroyed more than 200 homes in New South Wales state this month. 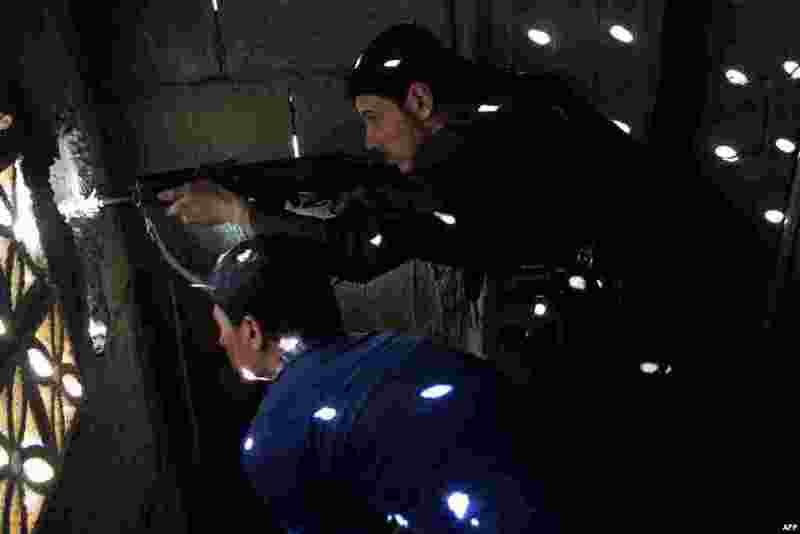 8 Rebel fighters hold a position on the front line in the Syrian northeastern city of Deir Ezzor.